Indian captain Virat Kohli reigned supreme as he swept all the awards on offer at the ICC awards 2018. He became the first player in history to win the Sir Garfield Sobers Trophy for ICC Cricketer of the Year, the ICC Men’s Test Player of the Year and the ICC ODI Player of the Year awards following an extraordinary 2018. 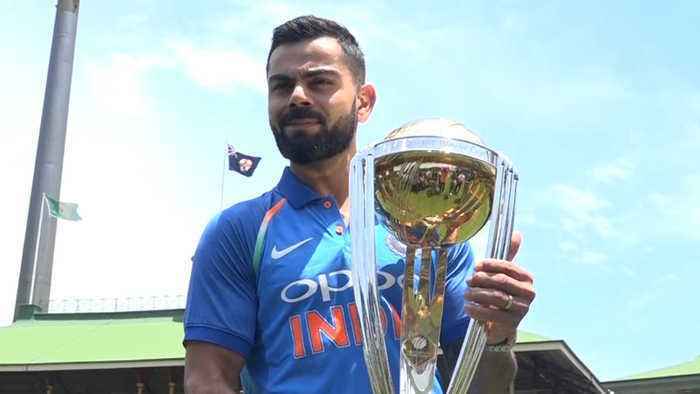 Indian captain Virat Kohli has been named ICC Cricketer, Test players and ODI player of the year 2018. He is the first player to sweep all three top individual awards. Kohli has also been named the captain of the ICC Test and ODI teams of the year. He ended 2018 with 1322 runs in 13 Tests at an average of 55.08. Kohli scored 1202 runs in 14 ODIs at an average of 133.55. The Indian captain slammed 11 international centuries in 2018.